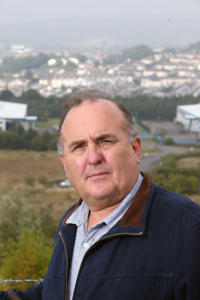 Dr Martin O’Neill has written a guest blog for National Theatre Wales Company “A little boy from Merthyr always, always” is a phrase well known to many a person from that town that sits at the top of the Taff valley which people sometimes refer to as the capital of The Valleys. This project focuses on health and wellbeing, initially in north Merthyr and the Butetown, Riverside and Grangetown areas of Cardiff. Learn more about the Strong Communities, Healthier People project.